World Hockey Lab, LLC provides innovative hockey/goaltending camps, clinics, private lessons, video and statistical analysis and consulting anywhere in the world. 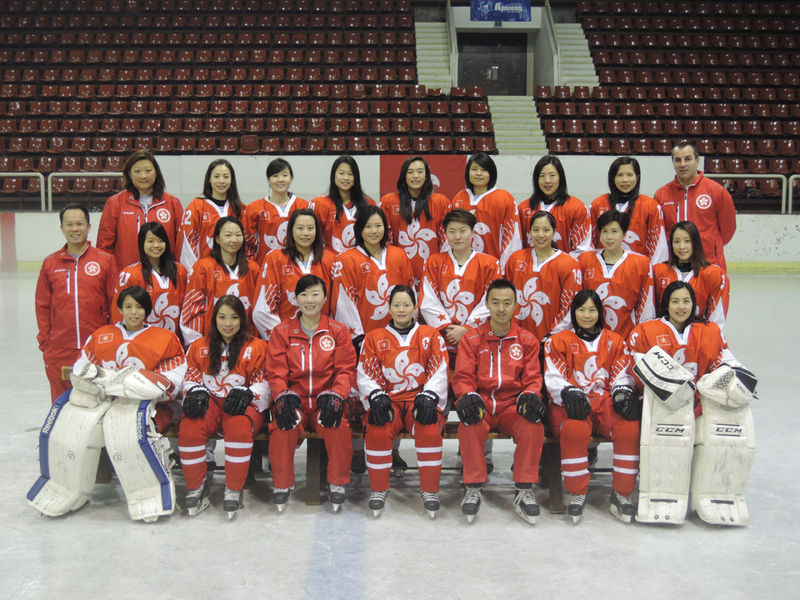 Hiroki with the Hong Kong National Women’s Ice Hockey Team. 2016 World Championship D2B Qualification in Bulgaria. The first and only Japanese professional hockey coach in the U.S.
Hiroki is originally from Osaka, Japan. He has been coaching for 20 plus years in eight different countries in various level including Asia League professional hockey, National teams, Boarding Hockey School in Canada (Harrington College) and NHL affiliated youth hockey organizations (San Jose & Phoenix). Hiroki’s hockey knowledge and works extends from team coaching, individual skills and also to goaltending. Hiroki has been working with the goaltending coaching legend Francois Allaire for more than 20 years to obtain his goaltending coaching knowledge and skills. Some of his goalie students in North America are playing in Junior, college and professional level. Hiroki is also working with the world famous skating guru Boris Dorozhenko as his goalie coach in his camps around the world.